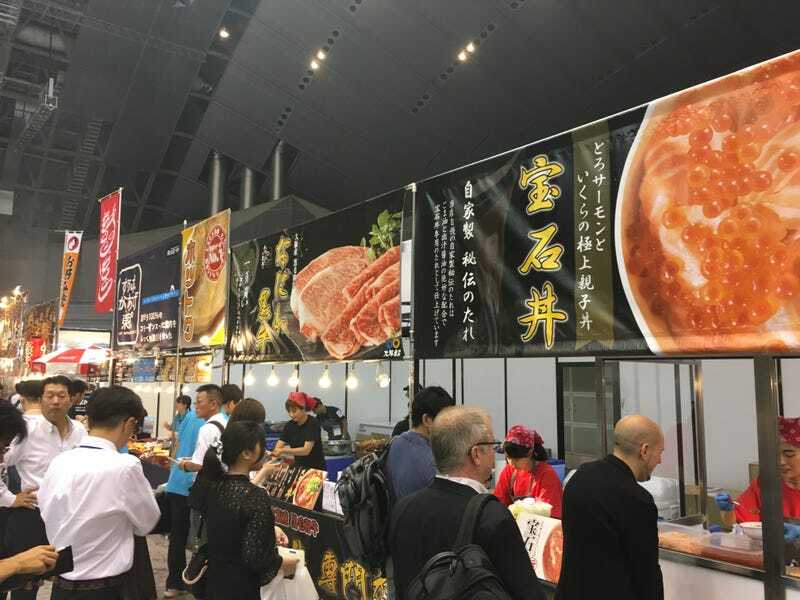 The Tokyo Game Show food court is, as you might imagine, fairly incredible. The Tokyo Game Show food court is, as you might imagine, fairly incredible. I got some amazing steak curry to make up for that Pac-Man abomination from yesterday.